Astro Manufacturing & Design has the in-house talent and technology to handle all your CNC machining service requirements. From 4- and 5-axis CNC milling equipment to boring mills, Astro is committed to providing a full range of machining services. Astro machines a wide range of materials, including various types of aluminum alloys, HRS and CRS steel, stainless steel, plastics, and special materials such as Inconel. 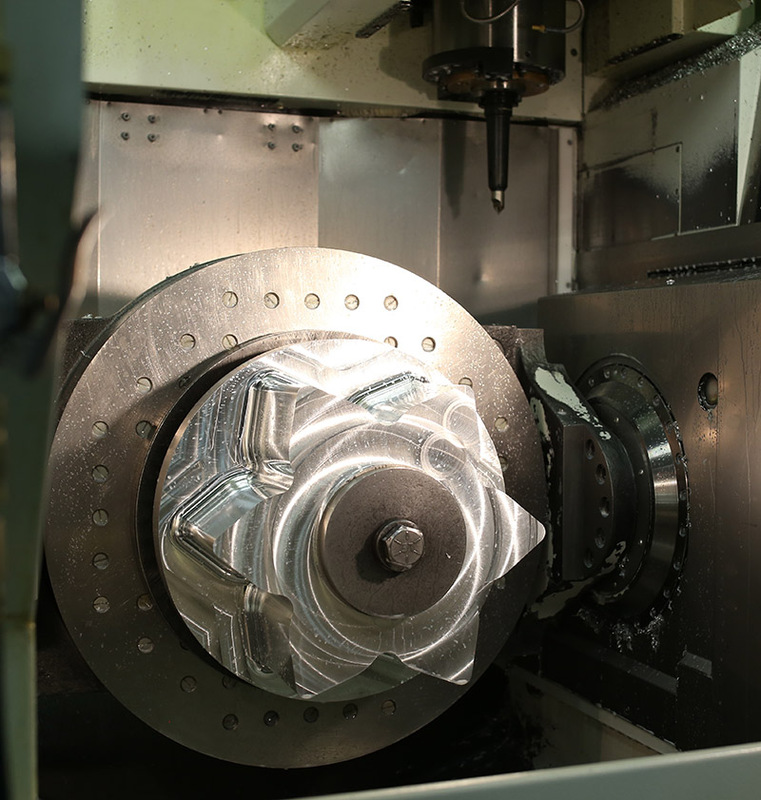 Contact us today to learn more about Astro Manufacturing & Design’s CNC machining services.